Riot is recognizing the “tremendous progress” of League esports in the region. 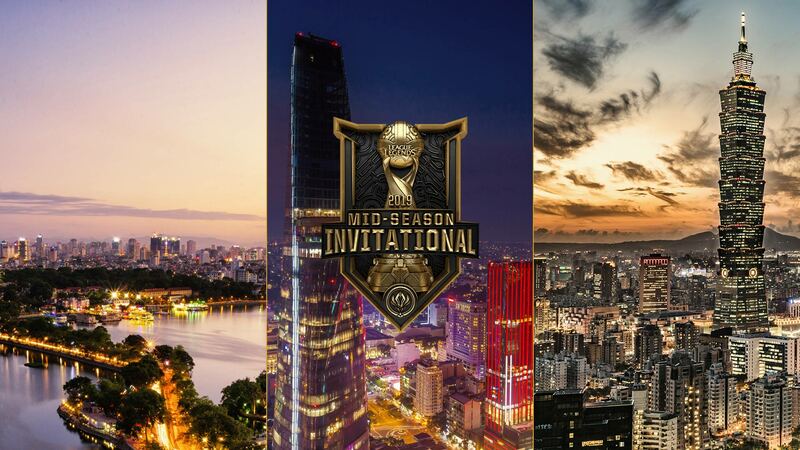 For the first time in the history of professional League of Legends, the Mid-Season Invitational is heading to Taiwan and Vietnam, according to Riot’s announcement today. The tournament will begin on May 1 and will take place in three different host cities across both countries. The play-in stage, which will run until May 7, will take place in Hanoi, Vietnam, while the group stage will be held in Ho Chi Minh City from May 10 to 14. Finally, MSI will move to Taiwan for the knockout stage in Taipei, which will last three days starting May 17. MSI is one of League’s younger esports tournaments, having only started in 2015 in Tallahassee, Florida. 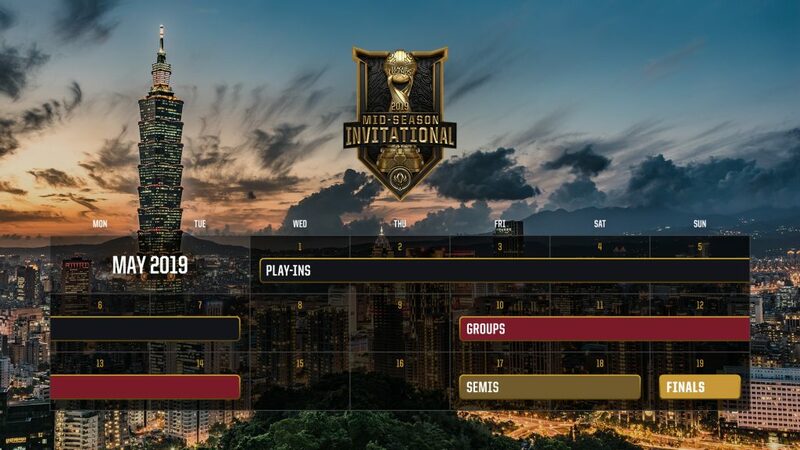 Since then, the MSI tournament has moved across the globe to China in 2016, Brazil in 2017, and both France and Germany in 2018. This year’s MSI will be the first major international League tournament held in either Vietnam or Taiwan. “Riot hopes to recognize the tremendous progress of the region and the enthusiasm of the players by hosting one of the largest global esports events in the area,” Riot said in its press release. The game developer cited “growing interest” toward League esports, recent improvements to competitive infrastructure, and the launch of the Vietnam Championship Series (VCS) in 2018 as reasons for choosing this region. With new global partnerships with Mastercard and Dell’s Allienware, as well as an astounding 99.6 million unique viewers having tuned in for the recent World Championship, Riot is hoping to keep its esports momentum moving forward with this tournament. Unfortunately, specific arenas in each city haven’t been announced yet, but Riot will reveal them in the following months.